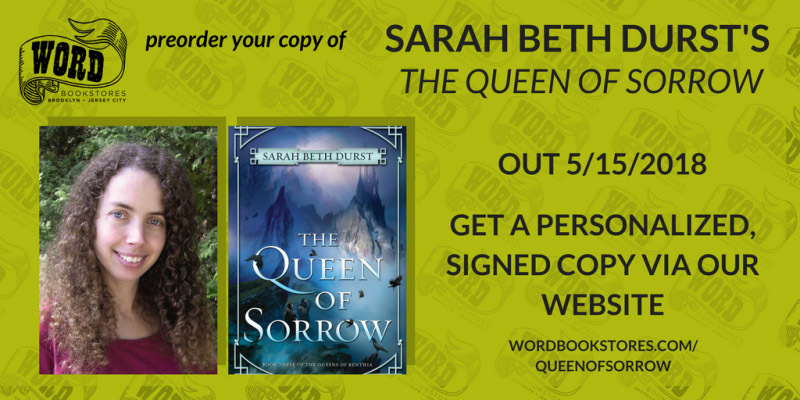 One of my favorite book events is tomorrow! 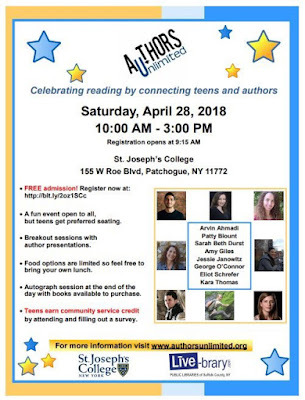 Authors Unlimited in Patchogue, NY, on Sat April 28, 10am-3pm. It's 8 authors, 1 panel with all of us, then breakout sessions. Loved it the last time I was there, and I'm really excited to go back! 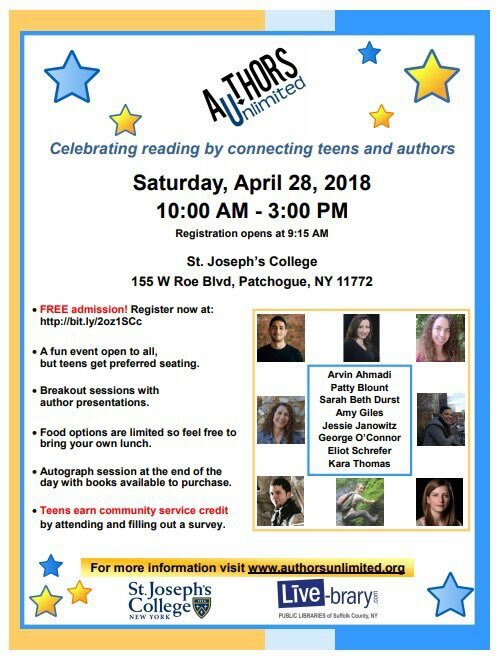 If you're in Long Island this weekend, I hope you'll come check it out. It's a great event. 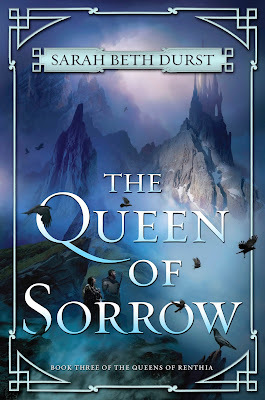 Excerpt from THE QUEEN OF SORROW now live! 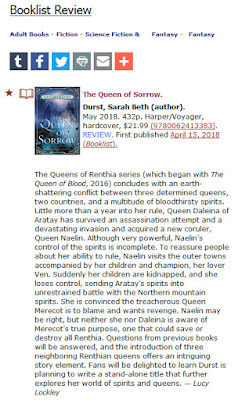 Just posted the 1st three chapters of Book 3 of The Queens of Renthia, the finale to my epic fantasy trilogy about bloodthirsty nature spirits and the queens who can control them, out 5/15 from Harper Voyager! Thanks so much, Florida librarians! I'm so thrilled, honored, and grateful to see that THE GIRL WHO COULD NOT DREAM has been nominated for the Sunshine State Young Readers Award! And I love the amazing video they made listing all the nominees! Congrats to all! 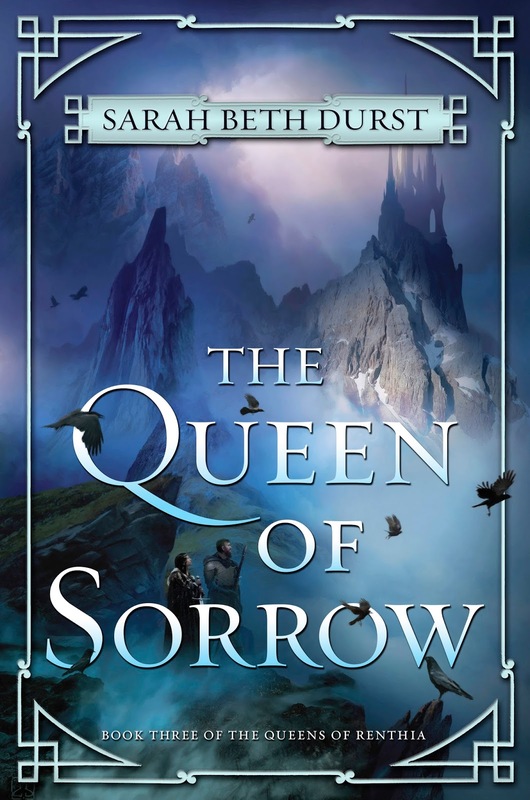 Starred Review in Booklist for THE QUEEN OF SORROW! Eeeeep!!! 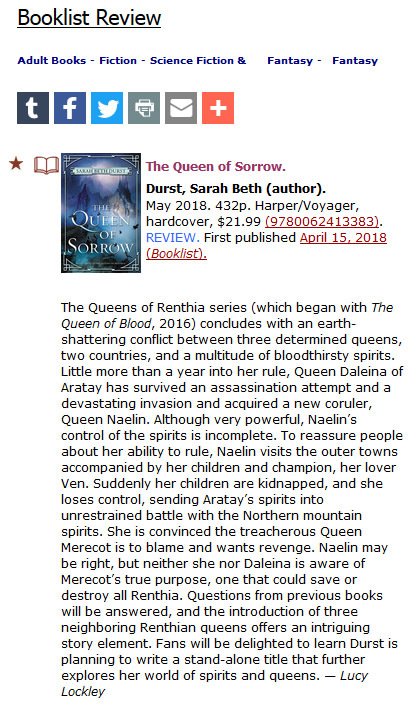 So happy to be able to share another STARRED REVIEW for THE QUEEN OF SORROW, Book 3 of my Queens of Renthia epic fantasy trilogy, out 5/15 from Harper Voyager!!! Thank you, Booklist! If you're going to be at C2E2, stop by and say hi! THE STONE GIRL'S STORY comes out today!!! I am beyond thrilled to announce that today is the pub day for THE STONE GIRL'S STORY, my fifteenth book!!! It's a fantasy adventure for kids, published by Clarion Books / Houghton Mifflin Harcourt. Makya is a girl made of living stone. Forever twelve years old, she has outlasted the father who carved her and engraved her body with the stories that gave her life. But now the magical marks that animate her and her stone friends are fading, and she must leave her home for the first time to find help if she wants her story -- and those of her friends -- to continue. This book is very special to me, because it's a story about stories. I spent my childhood telling myself stories: every Barbie doll was given a quest, every paper airplane had its own family, and every stuffed creature I could cram onto my crowded bed had a backstory, dramatic adventures, and a redemption arc. When I realized at age ten that writers are people -- ordinary people -- my world changed. I began obsessively chasing stories, collecting cool names for characters as if hoarding Halloween candy, squirreling away scraps of paper and spending hours drawing maps of fantastical lands. And I wrote story after story after story, at first filling notebooks decorated with Lisa Frank unicorn stickers and later filling the hard drive of my laptop…until eventually, through the sheer stubbornness of not stopping, I became a writer. It is the only thing I have ever wanted to be. Stories are as essential to life as food, water, and shelter. They’re how we understand the world and ourselves. They comfort, challenge, and change us. They have the power to save us in dark times, and they can give us the tools to save ourselves. 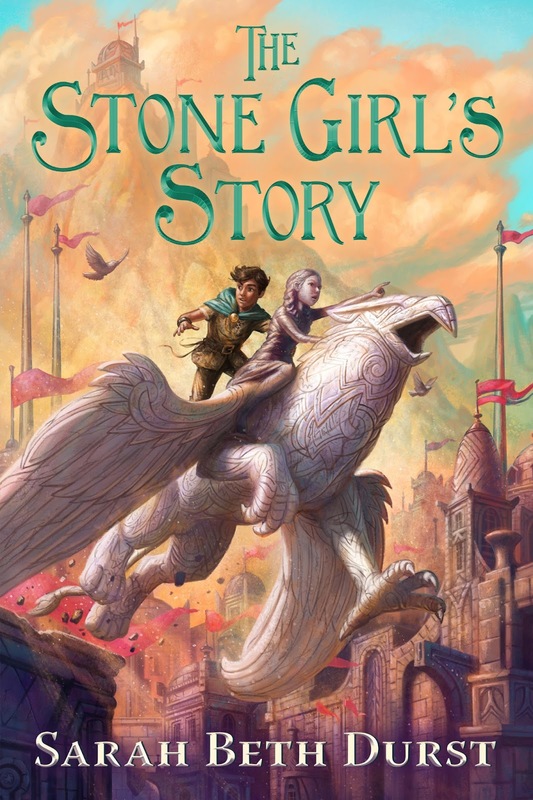 I wrote THE STONE GIRL'S STORY for everyone who wants to shape the story of their life, who chooses to control the narrative of their destiny, who believes that stories have power. And at its heart, this book is the story of a girl learning to become a writer. Which is why it means so much to me. For more about THE STONE GIRL'S STORY, including the first two chapters, please visit my website. I had so much fun writing Mayka's story and am so happy to be able to share it with you!